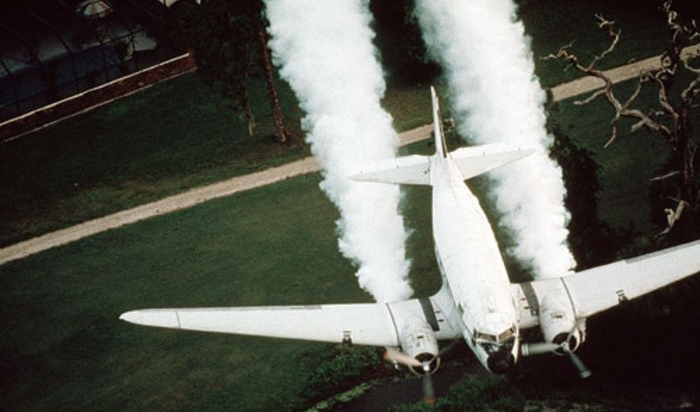 Ground fogging and aerial spray plans for North Texas are constantly shifting. Notifications are almost always at the last minute. 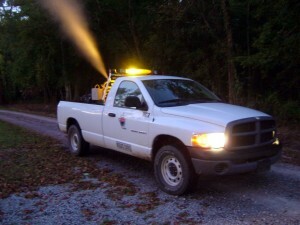 Cities and counties can ground fog from trucks at any time and the latest contract with Dynamic Aviation Group allows for periodic aerial spraying in Dallas County without a mosquito emergency being declared. 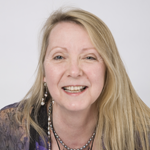 Moonlady made this page with resources for you to monitor if pesticides are planned for your area. This document can always be located on our Home page or the Community, Home & Garden or Nature sections. If any information is missing, incorrect or a link has gone bad, please Contact Us. In North Texas, county governments are the main peddlers of mosquito pesticides. Other counties usually take their lead from Dallas County. Sigh. The smaller the city, the more likely they are to default to the county opinion. They need more skilled volunteers, people who can research city documents, and networkers who can communicate clearly, plus lots of warm bodies to make a show at county meetings. To request that your home not be sprayed due to personal health problems with pesticides, in Dallas call 311. They don’t care about your fish or bees, so say that it’s your health at stake. 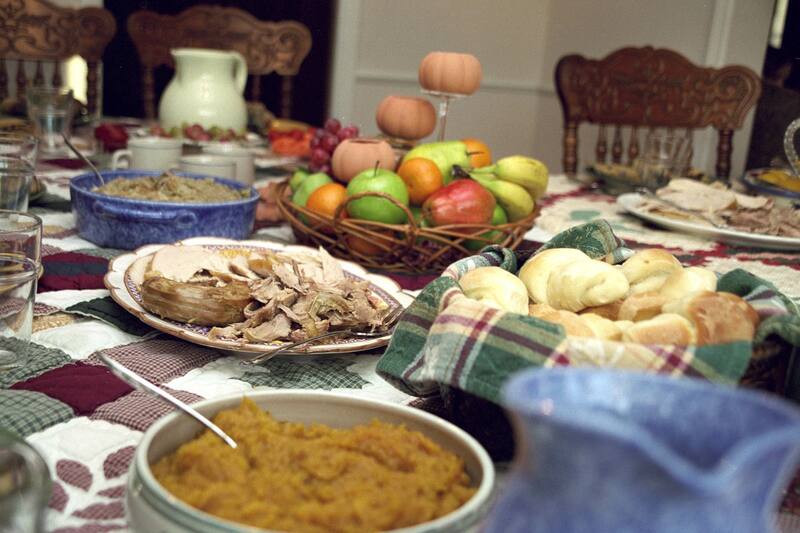 They get concerned if you report respiratory distress, metallic taste in mouth, or vision problems. 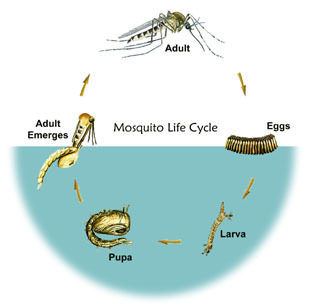 Find out what Dallas County areas are to be mosquito fogged or aerial sprayed. 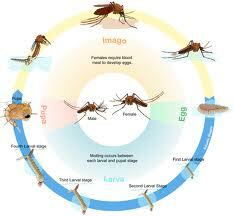 – SPRAY MAP – The main mosquito page suggests that residents bookmark it and check regularly. In other other words, they seem to have no plans to send out notifications. 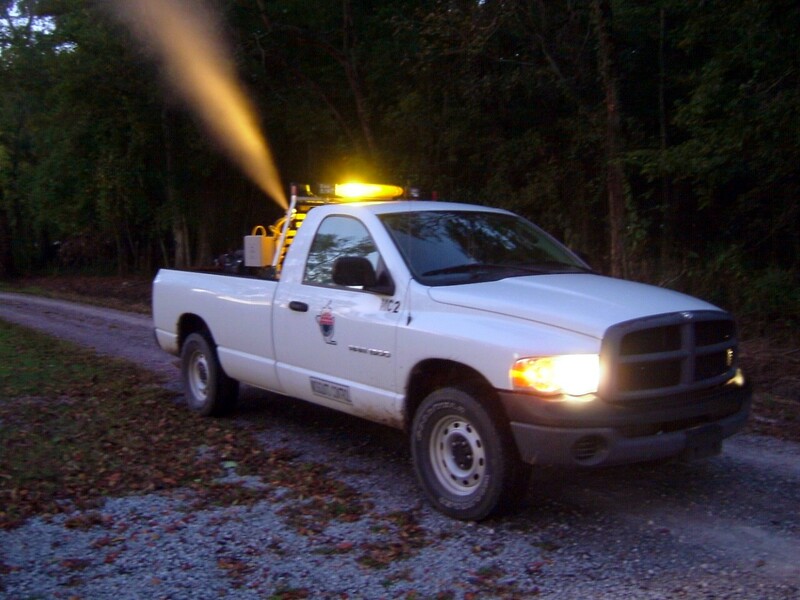 Bookmark and visit often to check on ground fogging and aerial spraying plans. 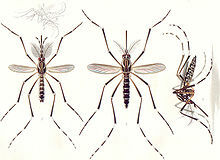 These sites often give toxic-chemical advice for preventing mosquitoes, so beware, and information about the effectiveness and safety of pesticides on mosquitoes is frequently not very honest. Bookmark those that apply to you and visit often to check on ground fogging and aerial spraying plans. 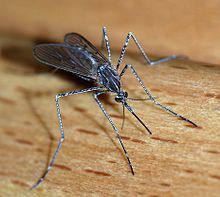 These sites often give toxic-chemical advice for preventing mosquitoes, so beware, and information about the effectiveness and safety of pesticides on mosquitoes is frequently not very honest. Best green info at Addison and best general info is at Fort Worth. Best prevention practices include Richardson. Many cities have e-alert systems that are only available to residents. From any of the city pages listed below, click the home page to see if your city does (sign up is usually on the front page). Phone numbers provided go to a mosquito hotline, the department in charge, or the main city line. Posted as a service of Moonlady.com, the website of writer Amy Martin (formerly home to Moonlady News). 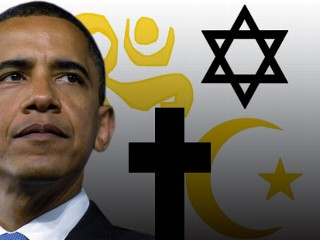 Amy at Texas Faith: Is President Obama part of reinventing American civil religion?